Without web traffic, your online marketing efforts are going to fall very flat. Lucky for you, there is tons of web traffic out there. With billions of people using the Internet on a daily basis, you only need to funnel a tiny fraction of that web traffic in your direction and you’ll succeed. One of the best ways to funnel this traffic is with social media. Social media is taking the world by storm. Young people, middle aged and elderly alike use social media and this makes it one of the best forms of traffic generation the world has ever seen. 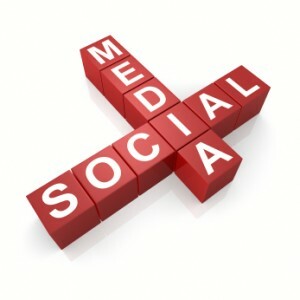 The thing is, getting web traffic with social media is much easier said than done. It must be handled very delicately if you hope to succeed. Social media traffic generation rule number one is: Don’t be a salesperson.